Just saw this across the official website 😀 So nice ! [Downloads] WG`s Nobody @ CCTV concert . 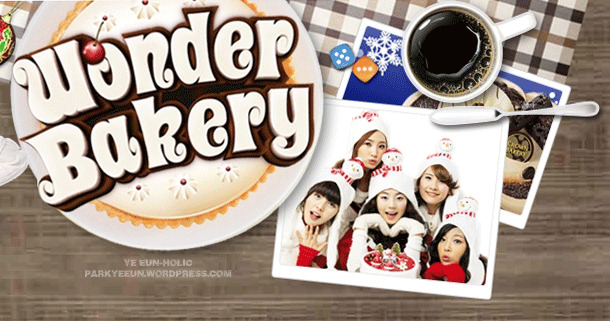 [Photo] Wonder Girls With Their Wonder Bakery Partner. 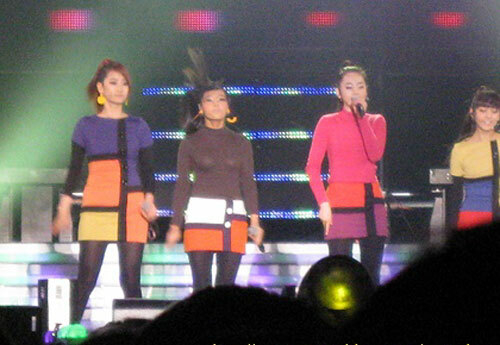 Some Updates & Pictures of wonder girls‘s performance this afternoon to night.